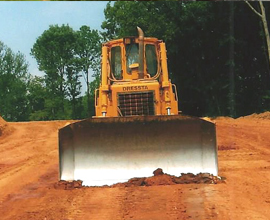 Kent Woods Excavating of Kodak, TN has been providing subdivision and commercial development, demolition, and excavation jobs since 1984. 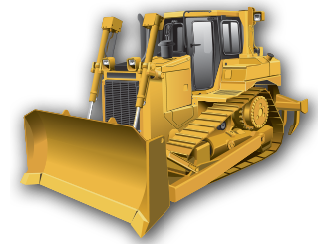 Our business has now grown to a company capable of handling any type of excavating job, with 30 pieces of equipment ready to serve you. With an eye on safety, you can expect superior services that protect property, assets, and the well-being of everyone involved on the job. Whether you need to remove trees or reshape the contours of your land, give our experts a call. 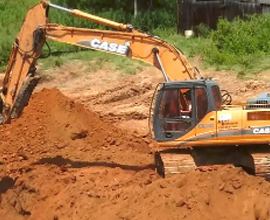 Benefit from our earned reputation as one of the region's finest excavation, demolition, and land grading companies. Our record speaks for itself. Our friendly and knowledgeable staff would be more than happy to answer any question you have about our business or any one of our services. You'll discover exceptional customer service and attention to detail no matter the size or complexity of the job. Your complete satisfaction in a job well done is our number 1 priority.